Login for all photographers, find your old jobs, invoicing and all account needs. Customer login, add new jobs, find old ones, view images and manage your accounts. Established in 2009, we are the innovator and industry leader in mobile image and video capture solutions and delivery. Business&apos; and private individuals currently use the imageproof™ suite of services for a wide range of tasks. Whether it&apos;s our highly skilled network of professionals or one of our bespoke apps, we&apos;ve got it covered. For even more specialised instructions, we can deploy one of our approved imageproof™ Pros with specific skills, ensuring we appoint the most suitable for all of your needs. We have the right specialist at the right time. Using our platform we instantly allocate a local photographer across the entire UK who will take detailed and professional photographs in accordance with your instructions. 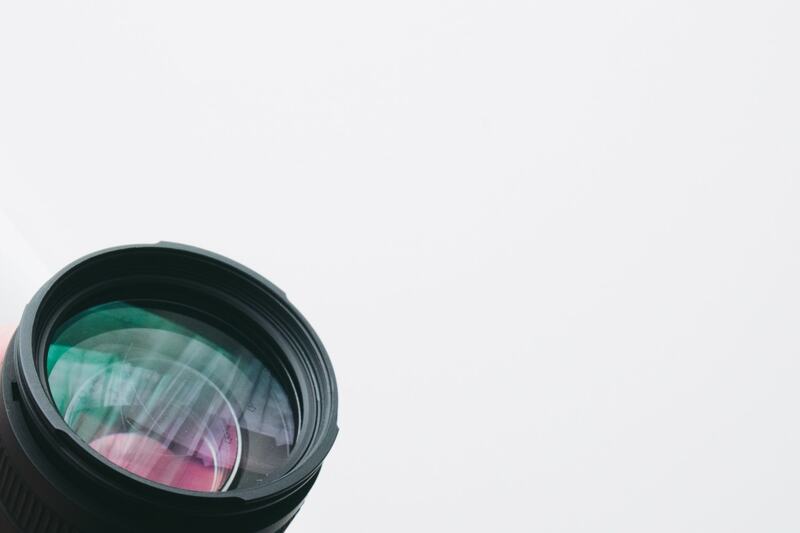 Using the step by step guides developed over many years with our clients, we ensure the policy holder takes the correct photographs to help your decisions. When complete you will be notified and then able to view in detail the images, video or other media using our bespoke intelligent image viewer. 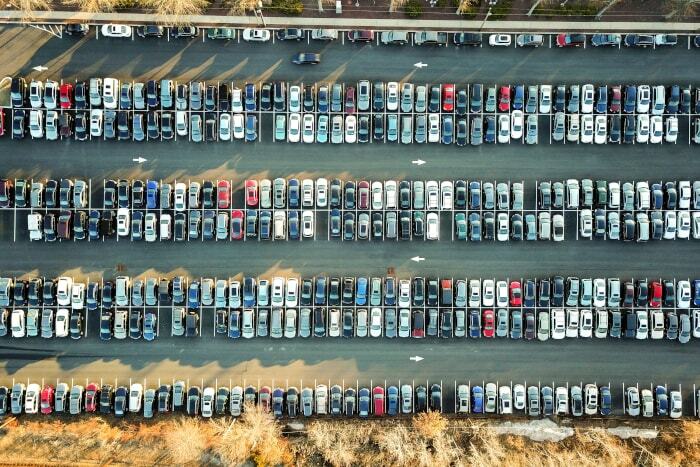 We provide stock audits for vehicle dealerships as well as specific vehicle inspections for damage and end of lease. 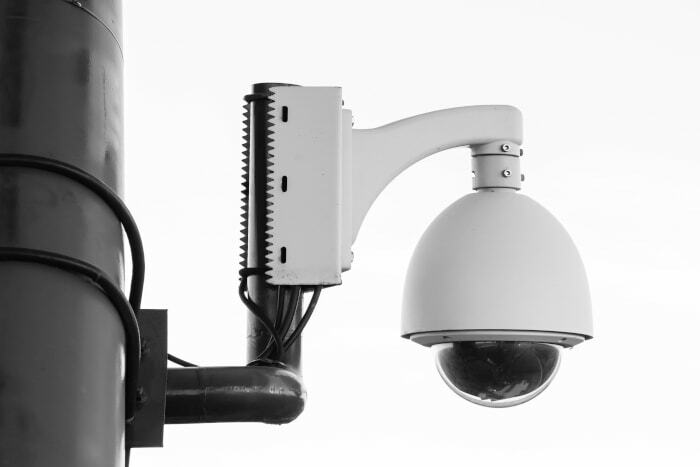 In addition to our Pro photographer network we also provide Engineers and Loss Adjusters. We can convert, store and share all the footage you require in the event of a claim. View images in multiple filters and the ability to add annotations. You can download or share from our portal. We safely store all the images, video and information you require so you can revisit the images at any time. We notify customer via SMS and email for self service assignments by using our customisable web apps. 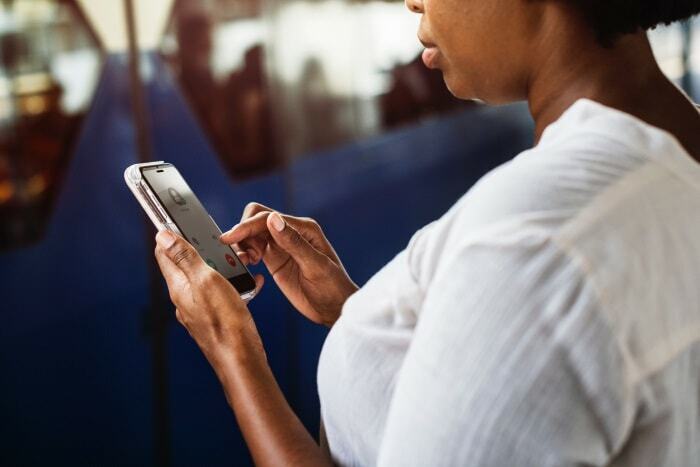 Formed in 2009, Service Certainty Ltd is the UK's leading and Independent name to the Insurance claims services arena for digital damage assessment. Formed by some of the industry's most experienced and successful individuals in Network and Claims management, the team have developed a range of services to facilitate the relationship between Insurer Clients and the Insurance Market. The UK’s largest instantly deployable network of professional, highly skilled photographers. We also have a variety of web apps to assist in capturing images, videos or any other media you require. This is accessible for instant review online via our bespoke hub. We provide high quality images captured by our professional photographers or through one of our bespoke web apps. 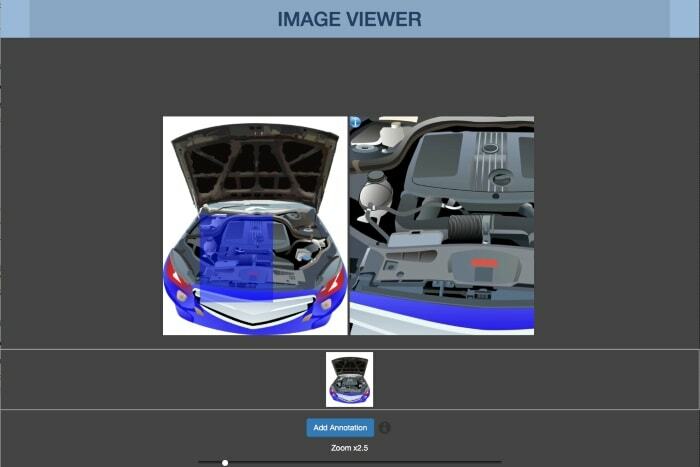 Our image viewer platform gives you the ability to add annotations, filters and zoom. All images will be securely stored and can be downloaded at any time. We require a minimum level of equipment for our imageproof™ Pros, who must have their own vehicle, insured for both business and private use and Professional and Third party liability cover. All are vetted and trained to meet our exacting standards that has enabled us to be recognised as the best in the business. 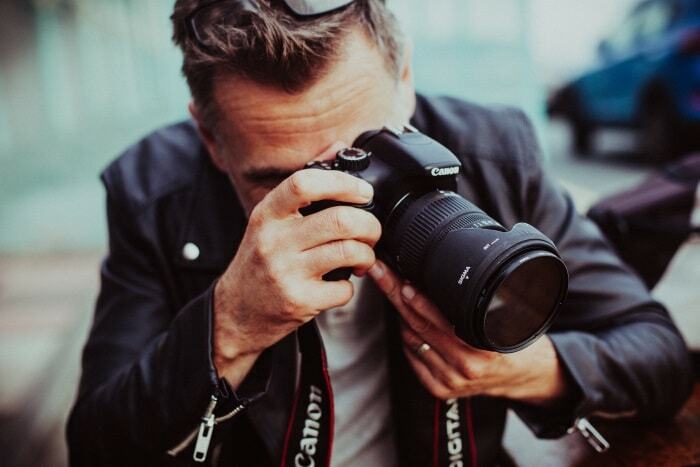 Imageproof™ Pros have all been DBS checked and carry a current photo ID badge on assignments, ensuring that you know who you are dealing with. Business and private individuals can use the imageproof™ service for almost any photo assignment. For more specialised instructions, we will use our database of approved imageproof™ Pros to ensure we appoint the most suitable for your needs. We have the right specialist at the right time. Service Certainty imageproof™ has now established itself as the UK's largest network of professional photographers. 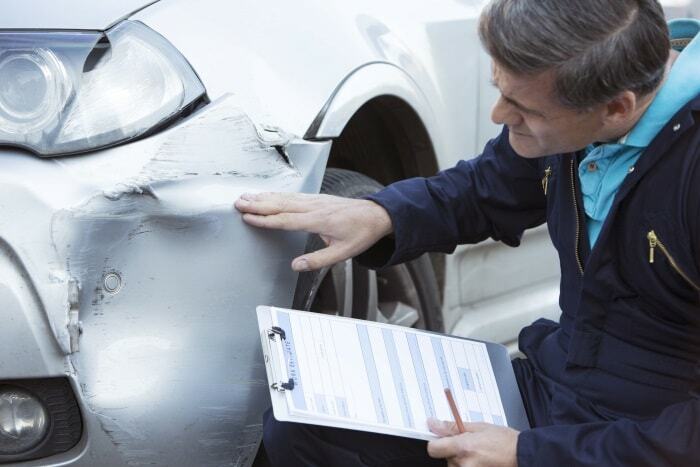 We have contracts with multiple industries including many of the UK's leading insurers, lawyers and vehicle repairers. Our field force also conducts additional services such as site audits for vehicle manufacturers. Our bespoke web based software platform delivers a complete workflow and logging service to enable our customers to follow each assignment every step of the way, as well as have immediate two way communication directly from the assignment page. It continues to be constantly developed and refined to meet our customers needs. Visiting Us? Please come to 151 High Street, Brentwood, Essex, CM14-4SA.